Oh my goodness gracious! It’s another Ian Hates Music Anniversary Show…Part 2! For Part 2, Ian welcomes back longtime producer of Ian Hates Music, Ty Rock City! Ian and Ty briefly talk about some topics of 2018 (as you do on an anniversary show). 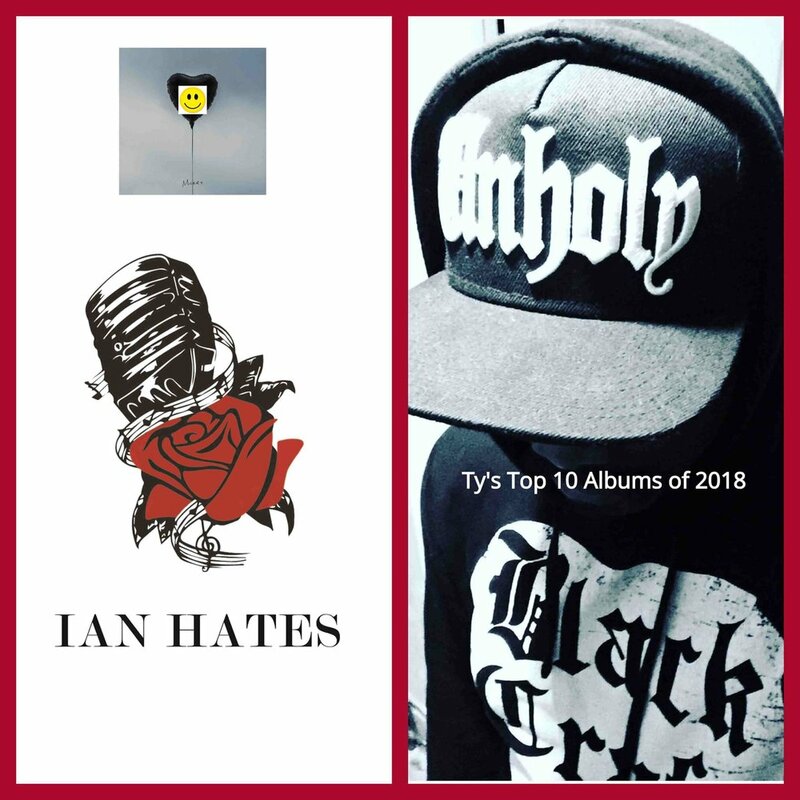 They also delve into the “controversy” with The Amity Affliction, and Ty gives us his Top 10 albums of 2018! And, there’s still some more fun to be had! Big thanks to Ty for taking the time out to be on the show. Make sure to check out his great photography of some great bands and hopefully you’ll run into him at a show!